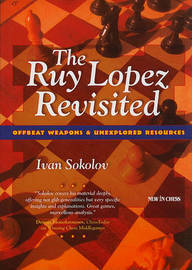 The Ruy Lopez (or Spanish Opening) is one of the oldest and most important chess openings, popular with amateurs as well as professional players. Grandmaster Ivan Sokolov presents bold, but very playable, off-beat weapons for Black, as well as dynamic new ideas and refutations in many main-line variations, for both Black and White. 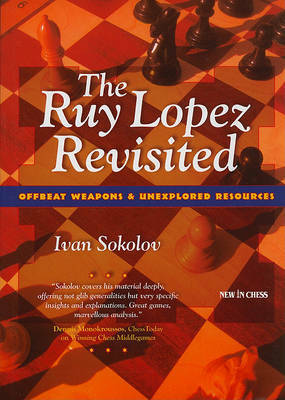 An accessible and inspirational book book by world-famous Ivan Sokolov who, in his rich career, has beaten world champions Kasparov, Kramnik and Anand. Much useful material for aspiring club players, said British Chess Magazine about Sokolov's previous book - 'Winning Chess Middlegames'.